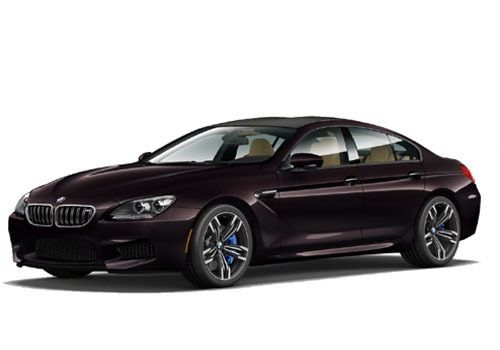 BMW, the German luxurious car maker is all set to launch its M6 Gran Coupe in Indian car market on April 3, 2014. The coupe was unveiled during the Detroit Motor Show held last year after which it was showcased in the Indian Auto Expo 2014 held last month. With expected price tag of Rs. 1 crore the car will be brought in Indian car market through CBU route. The company has already 6 Series Gran Coupe in Indian car market and M6 Gran Coupe is referred as an advanced version of the same Gran Coupe. The upcoming M6 Gran Coupe will be enriched with 4.4 litre V8 twin scroll turbocharged engine churning the power of 560 PS at rpm from 6,000 rpm to 7,000 rpm and torque of 680 Nm at rpm varying between 1,500 rpm and 5,750 rpm. It would be interested to know that apart from being offering the Gran Coupe in standard version company will also launch the Competition Package version which generate 15 PS more power followed by enhanced rim size up-to 20 inches. After launch the M6 Gran Coupe will compete against Mercedes Benz CLS63 AMG and Audi RS7 which have already launched in Indian car market. 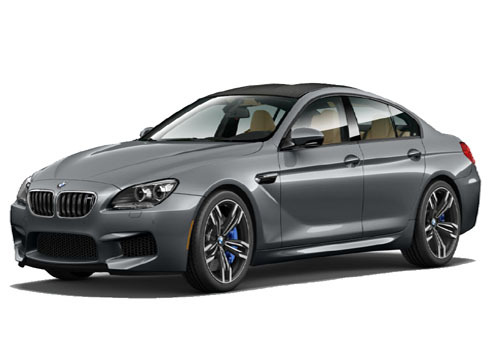 The new BMW M6 Gran Coupe has been blessed with revised bumpers and wheel arches followed by carbon fibre roof and 19 inch wheels. Apart from this the coupe is also equipped with quad tipped exhausts which further enhances the looks of vehicle. Like the exteriors company has also paid proper attention in enhancing the looks of interiors by making it sportier by perfect combination of leather and carbon fibre.